Are you ready to watch the performance that everyone is talking about? The 61st Annual Grammy Awards took place last night, and proved to be a monumental occasion for women in the music industry. 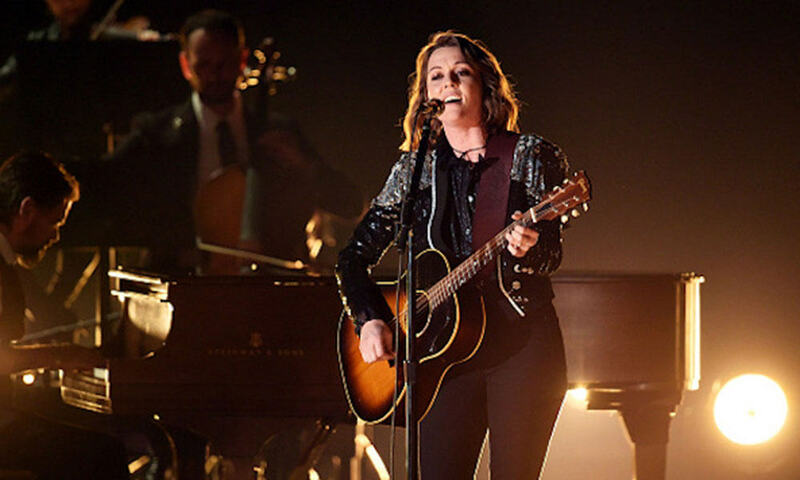 One of the standout performances of the night was when Brandi Carlile took to the stage to sing “The Joke” off her album By the Way, I Forgive You. Carlile has long skirted the lines of country music, seemingly defying genres and carving a path of her own.